In the United Kingdom, it can be extremely difficult to get a tan once the winter months arrive. By opening a tanning salon, you can provide an inexpensive option for people in your community looking to get that soft brown glow without having to book a pricy holiday. However, like any new business, there are a number of important factors that need to be considered before you open your doors. Here is some advice to get you started. Be sure to research the industry before simply jumping into it. You don’t want to buy a property without fully understanding what buildings would be the best to hold the tanning beds and would be big enough to house clientele. Feel free to go around different tanning salons to take mental notes of their designs and marketing plans. Keep a close eye on how they direct safety in the buildings, any notices they have put up, their cleanliness and how the staff treat their customers. Before you even think of opening your doors, you need to think of how to keep your business protected from any claims from future customers in regards to faulty products, UV ray dangers or even a bad sunburn case. 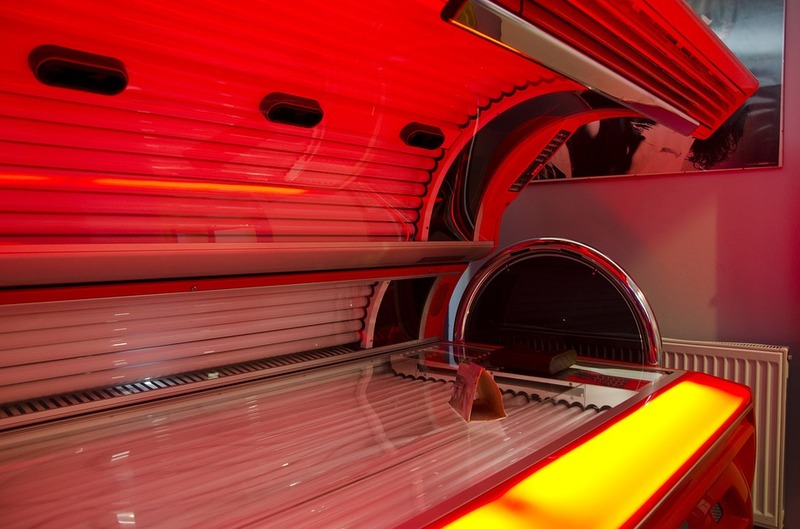 With more than 100 people dying a year due to sunbed faults, it’s important to keep an eye on all of your products, whilst also investing into insurance. Problems can even happen in regards to a spray tanning session, so it would even be wise to invest into Spray Tanning Insurance. As your business is new then you want to protect it as much as possible, thus it’s better to be safe than sorry, especially if a client comes forward claiming that you have damaged their skin. Will you hire a cleaner? It’s important to keep your tanning beds clean and tidy, as you do not want your clients to lie on a booth that has just had someone else on it. Due to this, it is important to hire the correct staff to handle the machinery, the front of house and even just cleaning up from the previous client. Not only does the inside of the tanning booth need to be constantly cleaned, but the outside will need to be cleaned once a month. A clean outer face of the shop will give your customers confidence that you care about your business. Make sure your staff care about it too and you give them the correct training to have them working for you. Although the tanning beds are the most important part of the salon, you need to consider how you will personalise the shop. You may want to consider setting up a small shop inside to sell personalised tanning goggles or tanning accelerants. As shared goggles will need to be cleaned after every session, it is certainly worth considering selling personalised goggles to avoid extra work. Most companies even mark up their stock by 80-100% just to make some extra money. If you’ve ever thought about opening your own tanning salon, bear this advice in mind!